Crowdfunding — it takes time to build a campaign, a great story to sell it, but at the core of it all is a fantastic product. After all, it really is just a presale. But, what is Nannofood going to sell? I’ve been thinking a lot lately about launching a crowdfunding campaign. I am still trying to figure out if I’ll be going to college next year, but I’ve decided that the best way to make my decision is act like I’m not matriculating. I can dedicate myself to the business; if it fails I go to college, but if I experience success I’ll move forward as a full-time entrepreneur. The biggest issue is funding. No funding means no business development and nothing to survive on for a few months, so that is the main requirement. I need at least $50,000 in funding by August. While I am pursuing venture capital and impact investors, I am also trying to launch a crowdfunding campaign. It would allow me to bring a product to market, engage a variety of people in Nannofood, and find a seed-round of funding. But, what would I sell? I’ve thought about just selling a powder — add it to drinks, food, snacks, anything really — but that seems almost too broad. Not many people would want to carry around a pouch of algae, so I’m currently brainstorming ways to deliver the power of phytoplankton in a consumer-friendly product. Currently, my two big ideas are drink powder and snack bars. 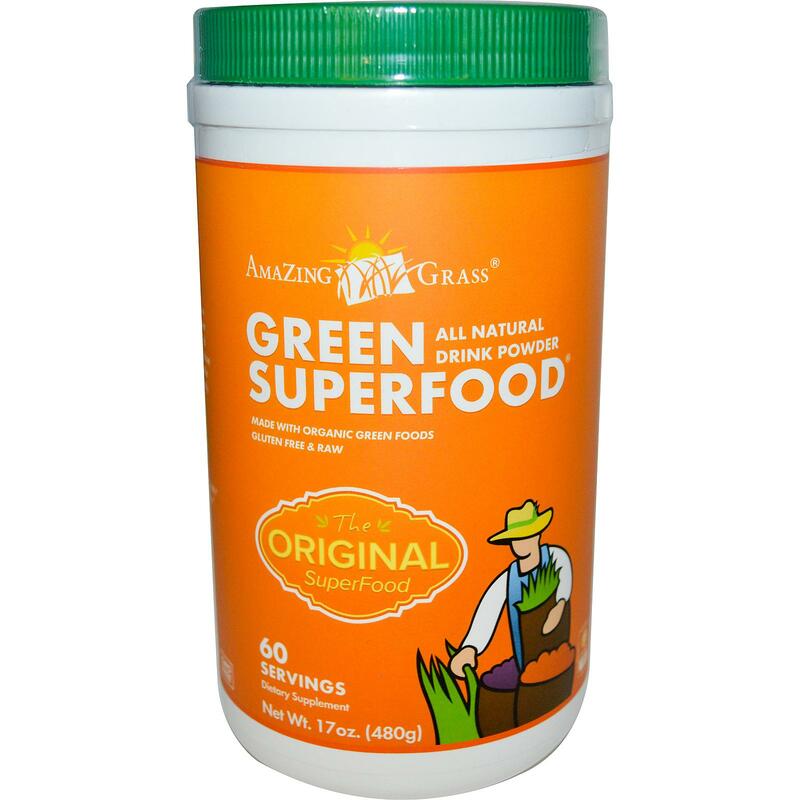 A form of powder added to drinks sold with dehydrated grasses and vegetables to boost nutrition; except this one doesn’t have any algae. Image courtesy of Amazing Grass. First, I was considering the possibility of making a drink powder. Basically, it could be added to a bottle of water for enhanced nutrition and flavor. A tablespoon into about 16 ounces of water would do the trick, and likely have fruits and veggies combined with algae to give a better flavor. From a cultural standpoint, we could inspire each powder with a customary drink from countries around the world; green tea and a mango lassi (common in India) come to mind. The other potential option is making a snack bar. It would be a quick protein or energy boost, packed with things like peanuts and fruit. It would be a grab-and-go snack. I would also use the same sort of cultural infusion as with the drinks: curry flavors, dried coconut, and various other flavors. Either way, I’m still moving forward with the social aspect of Nannofood; helping people is my number one priority. The product launch is to get funding and engage citizens in helping dissolve algae as a food taboo. I’ll definitely be updating this blog as I make progress. Also, we have a new logo. Like it? We went for something a bit simpler and more versatile.